For large-scale finite-sum minimization problems, we study non-asymptotic and high-probability global as well as local convergence properties of variants of Newton’s method where the Hessian and/or gradients are randomly sub-sampled. For Hessian sub-sampling, using random matrix concentration inequalities, one can sub-sample in a way that second-order information, i.e., curvature, is suitably preserved. 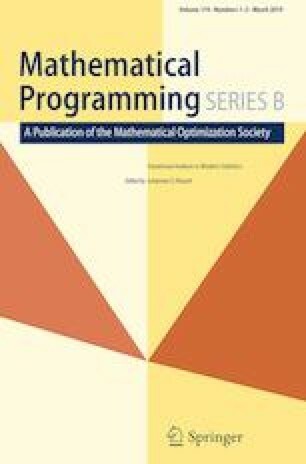 For gradient sub-sampling, approximate matrix multiplication results from randomized numerical linear algebra provide a way to construct the sub-sampled gradient which contains as much of the first-order information as possible. While sample sizes all depend on problem specific constants, e.g., condition number, we demonstrate that local convergence rates are problem-independent.